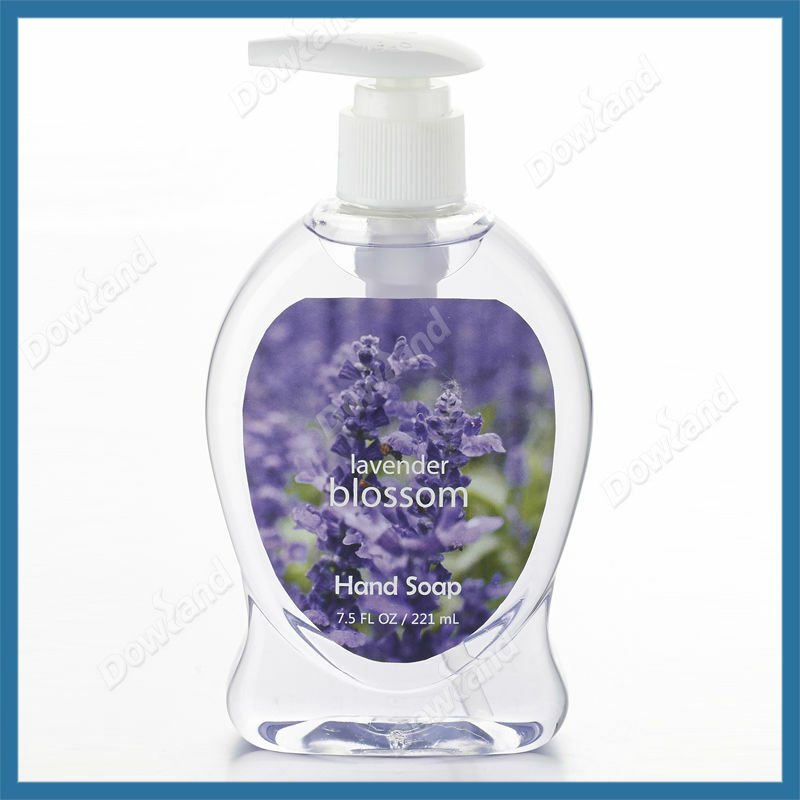 Custom and Cheap Lavender Blossom liquid hand soap Supplier and Manufacturer.--Ningbo Dowland Daily Health Co., Ltd.
Ningbo Dowland Daily Health Co., Ltd. 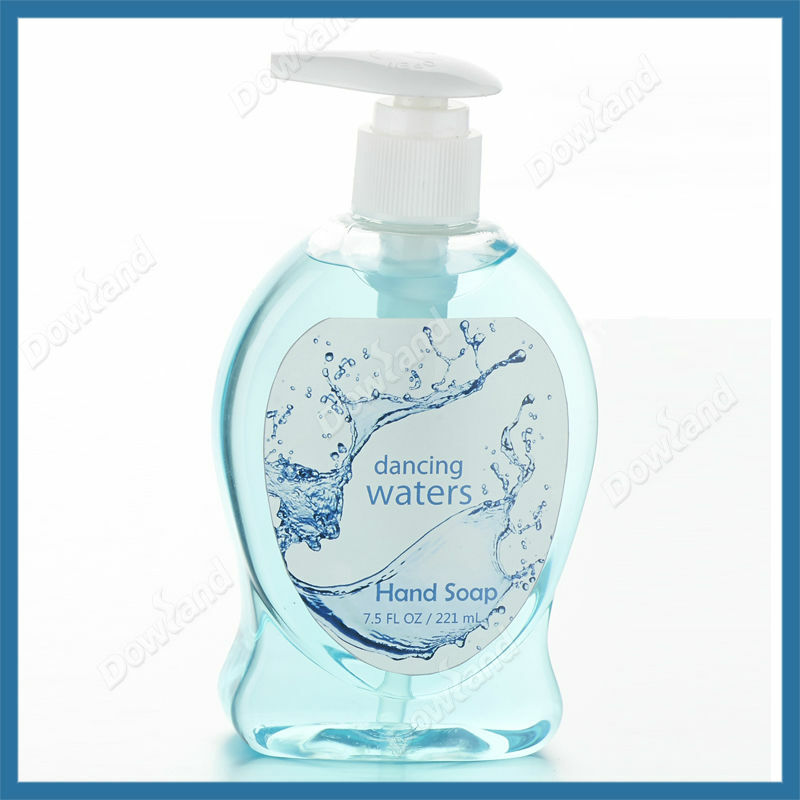 Custom and Cheap hand sanitizer,body condition,perfume,lip-balm,sun screen Supplier and Manufacturer. Deliver within 45 days after payment. 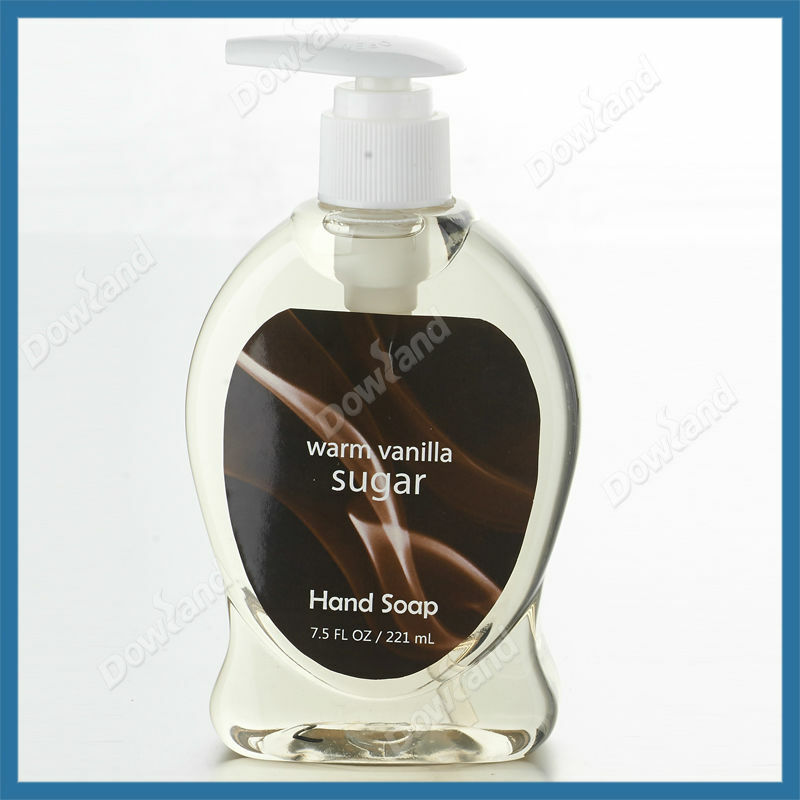 NINGBO DOWLAND DAILY HEALTH Co., Ltd was established in 2010 and is located in the beautiful port city of Ningbo (Ninghai) in Eastern China. 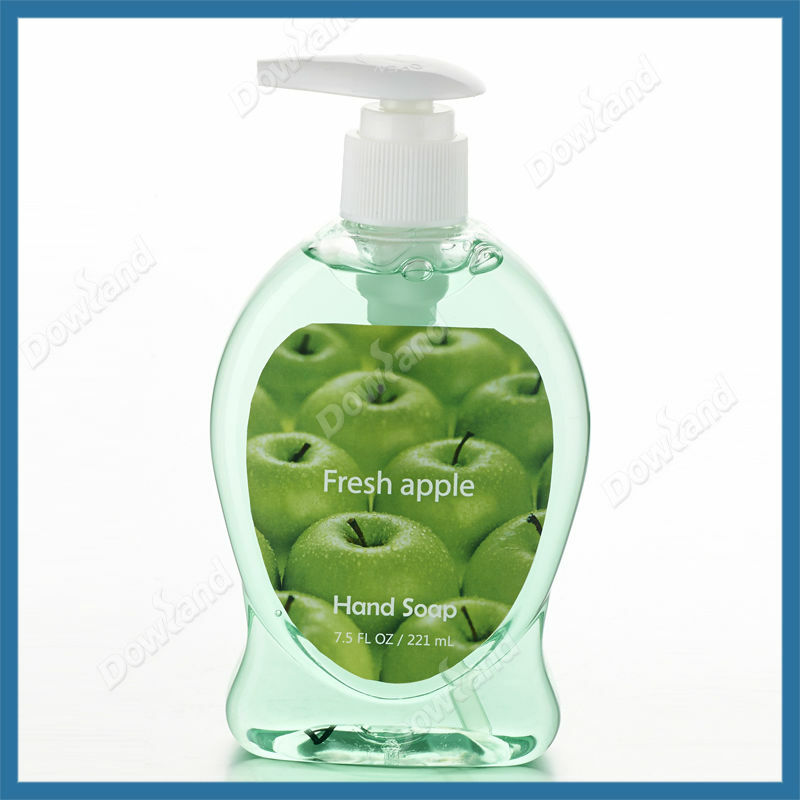 It is a high-grade professional manufacturer, specialized in producing body and personal care products such as hand sanitizer, sunscreen, body lotion,shower gel and so on. Our factory has high standards on clean production workshop, perfect quality management system, and series of imported R&D, production and testing equipments. 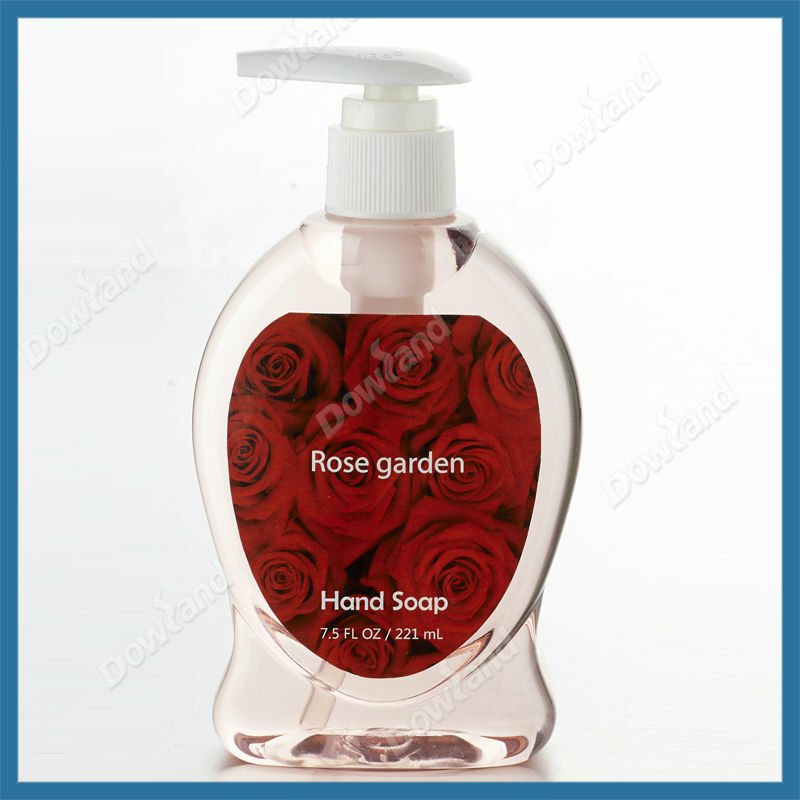 Our factory is FDA registered and GMPC certificated. Also we are the first factory to export sunscreen in Ningbo and the first to export Body Lotion in Ninghai. Our products are exported to more than 10 countries and regions such as America, Australia, East Europe and Middle East. We welcome all of our friends to come and visit for business negotiation.